For people with complex needs, who want to live in their own homes or with their family, we offer intensive supported living services. This means that individuals can enjoy the comfort and security of their own home, but with specialist help from us, enabling people to make informed decisions about their lives. – People with learning disabilities and associated early dementia. Our comprehensive support packages include high levels of staffing (1:1 or 2:1, if required) and are managed by qualified nursing staff. 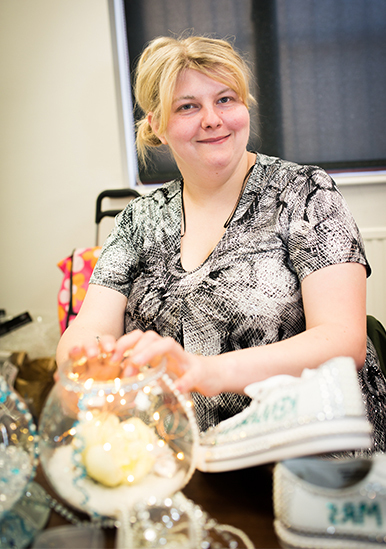 24-hour care can be provided as part of our intensive supported living services. Individuals are supported to keep in close contact with family members and friends, and loved ones can visit at any time. “I play football for Sun Healthcare’s football team (Pinfold Pumas). I have a heart condition that means I cannot run around as much as some of the other players. 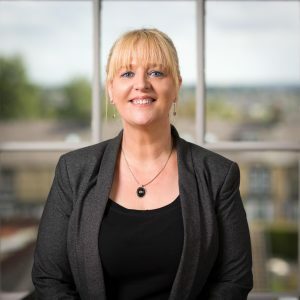 Gwenne Coltman is our Supported Living Services Manager, she has over 35 years’ experience in the field of autism and learning disabilities. Our team includes specialist nurses, meaning that our clients receive the most appropriate expert help for their individual needs. Sun Healthcare has a rolling programme of training and Continuous Professional Development (CPD) to ensure we are up-to-date with best practices, strategic policy and local and national government agendas. 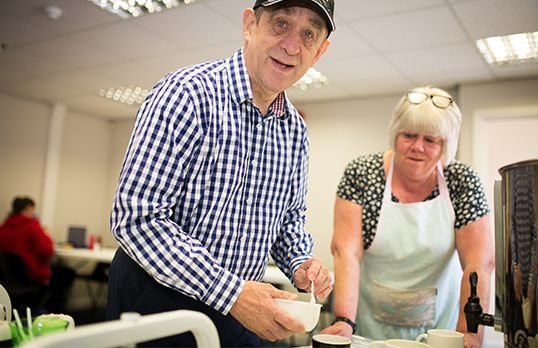 As with all Sun Healthcare services, we focus on supporting and enabling people to become more independent, to feel a valued part of their community and to realise their aspirations. We do this by creating a person-centred plan in conjunction with the person, their family, and other involved social and healthcare professionals. The plan sets out the steps we take together to assist individuals to develop their confidence, skills and abilities. Regular reviews, evaluations and measurement of outcomes enable us to be flexible and plan future support. We adopt a model of enablement, with the aim of reducing the amount of support people require as their skills and social networks grow. The person is encouraged to exercise as much choice and control as possible over how they live their lives. 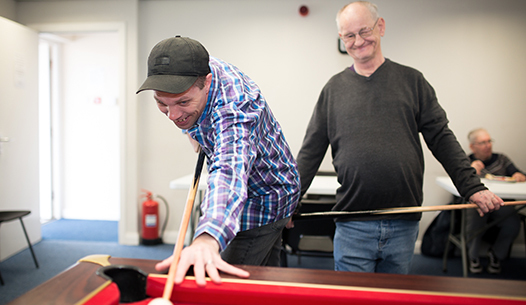 We support people in a variety of settings; most people we assist have their own homes and tenancies, but we also support individuals from other community placements to access activities and services of their choice. We assist people to overcome the challenges that living in the community may present, so that they can lead a more fulfilled lifestyle. I like doing things with my staff, they help me when I find it difficult to do my cleaning and cooking. I like going out in the community, I like buses and trains and enjoy planning trips. I have been to Cleethorpes, York, Castleford and Bradford. 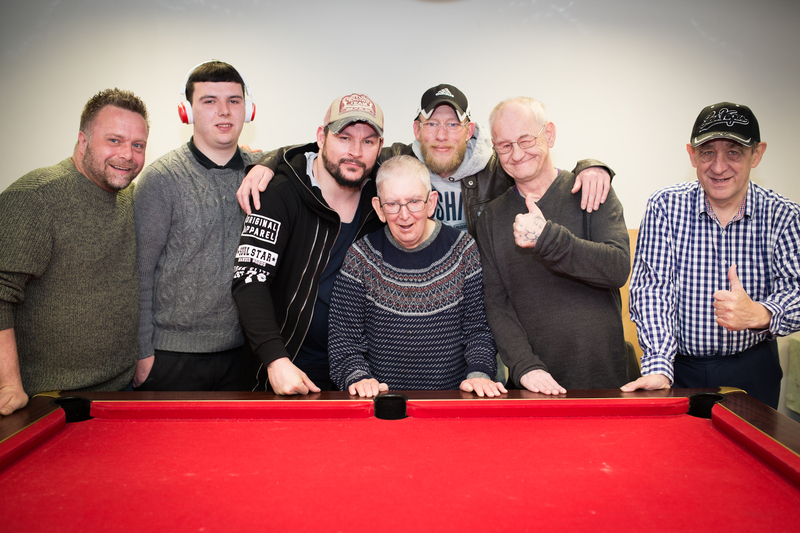 I play football for Sun Healthcare’s team and go to Outpost Mencap and Soul Lounge weekly with my staff. When I’m there I like to sing and play pool with my friends. Delivering a high-quality service is a priority for us, so we run our own quality assurance programme across all our services, led by our Quality Assurance Manager.